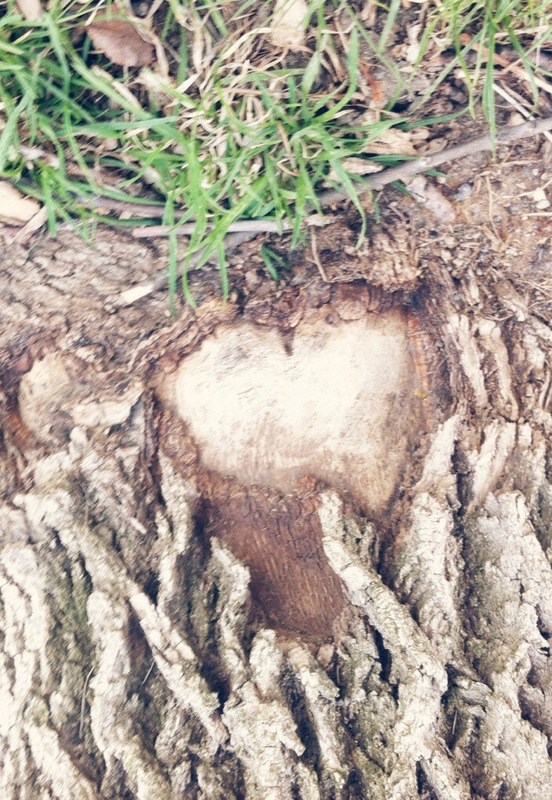 Consider this your loving reminder that love grows where it’s planted. And that you have roots stretching deep into a world you can’t see with your eyes, that you can only feel with your heart. You feel it when whispers of joy cause you to light up at the delight of living here and now. And if those roots anchor you to the good, love can’t help but grow inside of you. And you can’t do much to stop that love from growing outward before you know it. Love is the reason your roots grow so deep. It is within you always.